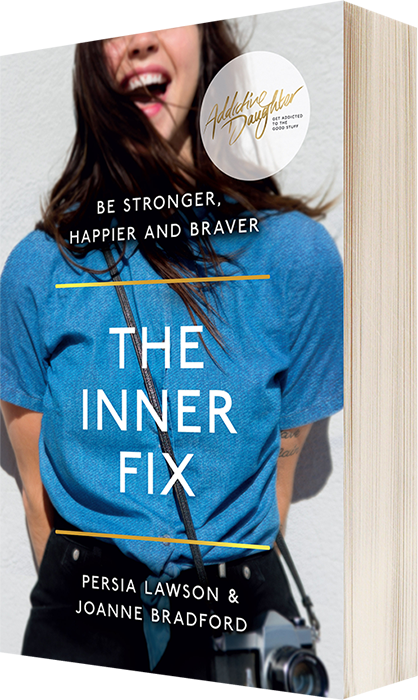 On this page, you’ll find all the resources you need to get the most out of our book ‘The Inner Fix’. To access Addictive Daughter’s meditation album & 21 day online heartbreak program (as well as our contact info), please scroll to the bottom of this page. We’re so happy you stopped by. A guide on how to build a happy, purposeful life in uncertain times. Searingly funny, brutally honest, beautifully profound. It’s designed for those who feel overwhelmed by modern life, social media and the pressure our lives and careers create. Helpful, easy to read and uplifting. Best book I’ve read! 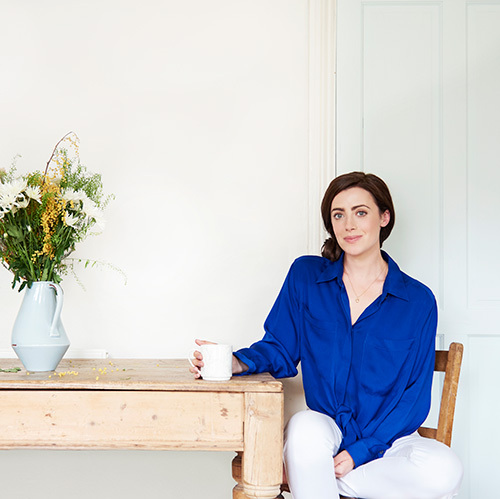 If you’re struggling & want some honest non-judgemental advice then this is the book for you! Heartwarming, funny & insightful. I read this book when it first came out and I couldn’t put it down. Fast forward several months later and I was dealing with different emotions, and it helped and inspired me all over again. Download the Profit & Loss spreadsheet here.